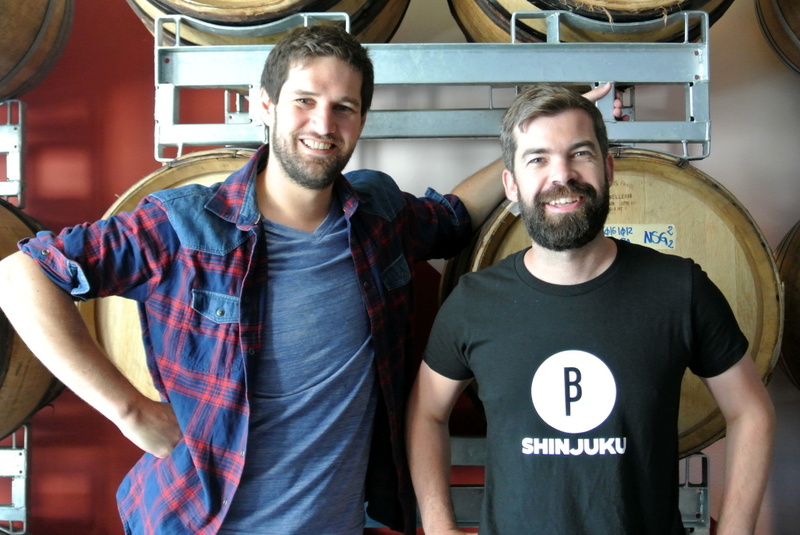 Experimenting, co-creation, collaborations with other breweries, involving your clients and public...it are but a few of the values of this beer project that Sebastien Morvan and Olivier de Brauwere started in 2013. Values that are still respected today. With the inauguration of their micro brewery and brewpub in the city centre in 2015 these values became even more important. The brewpub quickly became a favorite hangout place for many beer lovers and beer geeks, the many experimental beers and the often changing beer menu definitely feeds their insatiable hunger for craft beer. Original, daring, inventive and tasty. I like it Bitter, Black Bird, Maori Tears, #EXP022,.... those are some of those creations. 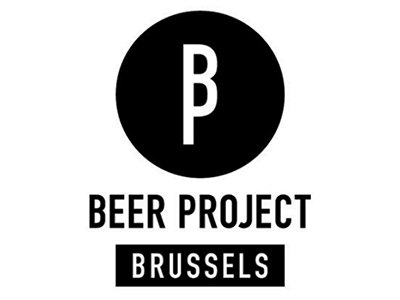 Brussels Beer Project is here to stay and treat your tastebuds to a bold range of flavors. Come try them out!